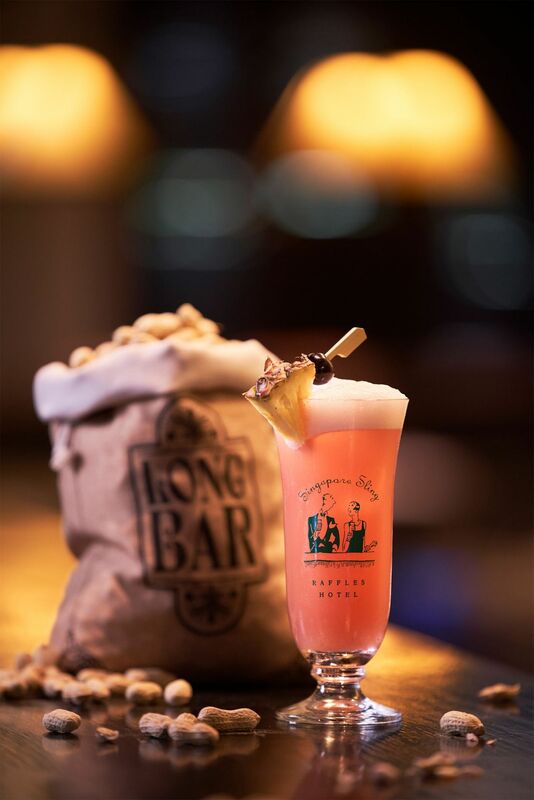 A stalwart of cocktail menus and sometimes dubbed Singapore's national drink, the Singapore Sling has nonetheless struggled to capture the attention of a younger generation spoiled for choice with a buzzing bar scene offering everything from trendy craft beer to artisan vodka. It's still made from the same recipe, including includes gin, cherry liqueur, pineapple juice and bitters, but uses superior ingredients which the creators say make it better suited to the modern palate. The Long Bar recently reopened to the public after renovations—part of a broader overhaul of the entire hotel—and it was decided the Singapore Sling also needed a revamp. At the time it was socially unacceptable for women to drink in public but the Singapore Sling— so colourful for the era that many believed it was fruit juice—gave them a chance to have a sneaky tipple and quickly became a hit. Editor's note: The refreshed Singapore Sling now features all-natural craft ingredients such as Widges Gin—a traditional London Dry style gin developed by respected bartender and gin expert, Jason Williams, and produced at Langley’s Distillery, Birmingham, England; it boasts prominent notes of juniper, cardamom and sweet orange. The recipe also calls for Luxardo Cherry Sangue Morlacco that's made by one of the oldest independent family producers in Italy; organic bitters made exclusively for Raffles Hotel Singapore by Scrappy’s Bitters of Seattle, Washington; and Crawley’s ‘Singapore Sling’ Grenadine.